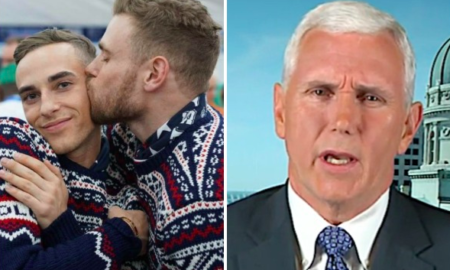 Vice President Mike Pence is getting brazenly called out by gay Olympians. 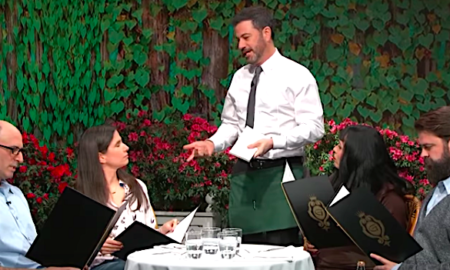 The late-night talk show host demonstrates how restaurants would function if they were owned by Christian bigots. Adam Rippon isn't just going to pretend. 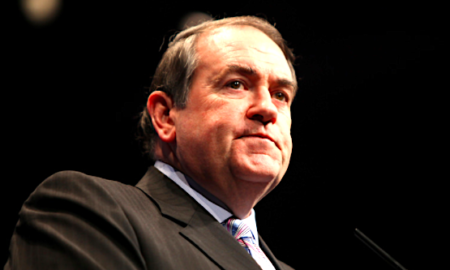 Here's a new take on privilege. 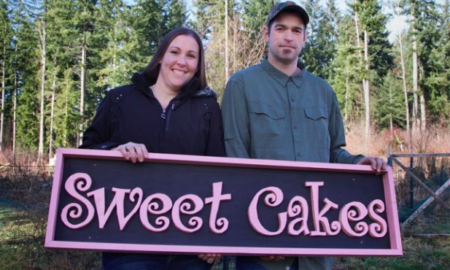 The Oregon Court of Appeals decided Thursday to uphold the $135,000 fine issued to the owners of Sweet Cakes by Melissa. 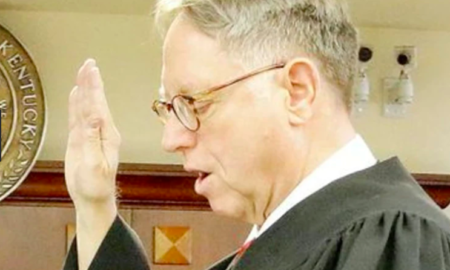 A Kentucky judge found out what happens when you try to take the Kim Davis approach. 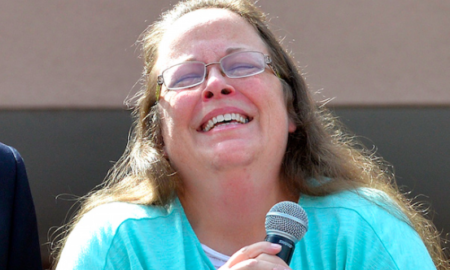 David Ermold want to take the seat of the woman who denied him the right to marry. 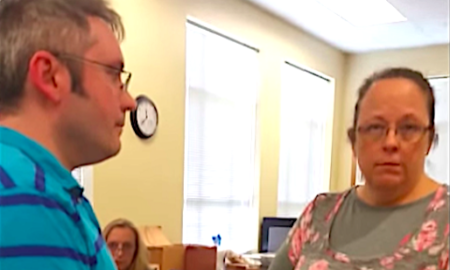 This could be an epic story in the making. 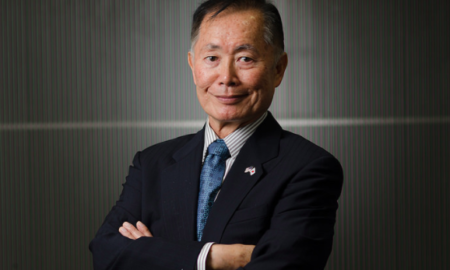 Religious conservatives like to disseminate the false claim that homosexuality is linked to predatory behavior, and George Takei isn't having it.